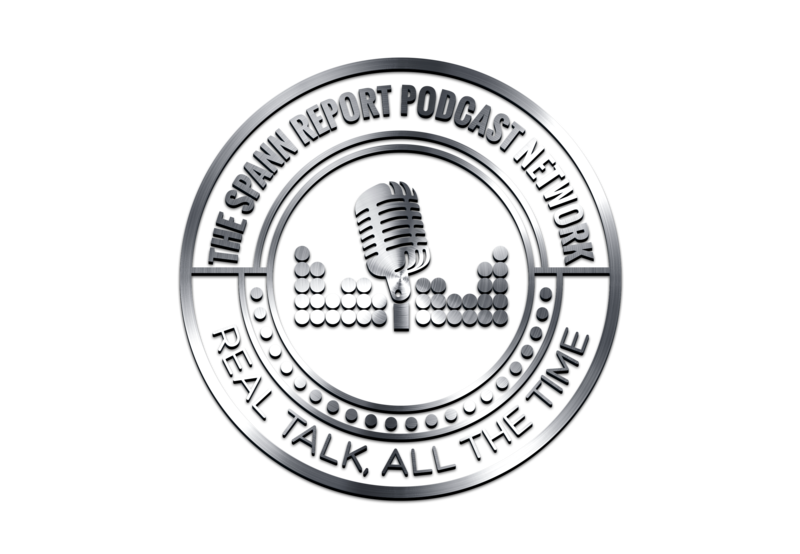 On episode 20 of #BNCPod Spann wants to talk a little boxing as Floyd Mayweather announced that he would come out of retirement and do a rematch with Manny Pacquiao? Is this a fight that people are really clamoring to see after the snooze fest the last fight turned out to be? After the Lions got their asses handed to them in Week 1 of this NFL Season, Walt wants to talk about their new coach Matt Patricia, and whether or not he’s already lost this team, as rumblings have come out of their locker room that players aren’t happy with the new rule changes and the amount of practices implemented by the rookie head coach. And later in the show, Cliff wants to chop it up about baseball. The baseball playoffs specifically as their season is starting to wind down and the playoffs are approaching. What teams and matchups are folks going to be excited to see this fall? All of that and of course, the fellas will Wing It tonight. So come and chop it up with us right here on The Beer N’ Chicken Podcast!